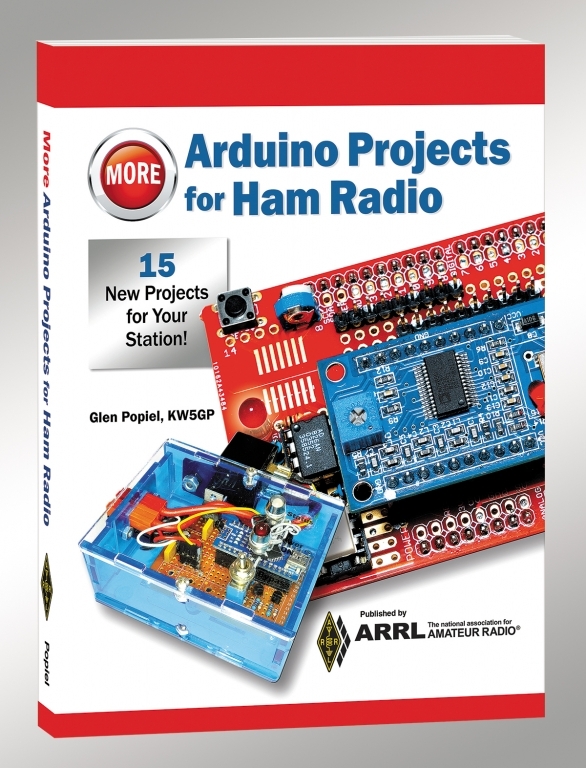 You’ve arrived at the support page for ARRL’s More Arduino Projects for Ham Radio by Glen Popiel, KW5GP. Here you will find files for the sketches and libraries, and other support files, for use with the projects in this book. You can also check for newer versions at the author's website at www.w5obm.us/Arduino2 or www.sunriseinnovators.com/Arduino2. Just click on the highlighted links below to download the files . . .